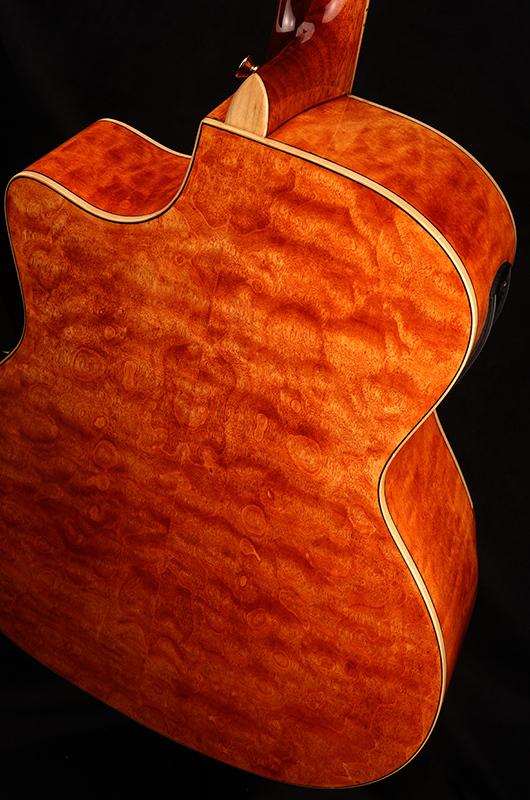 Not just the prettiest woods, but one of the nicest playing acoustic you'll ever feel! 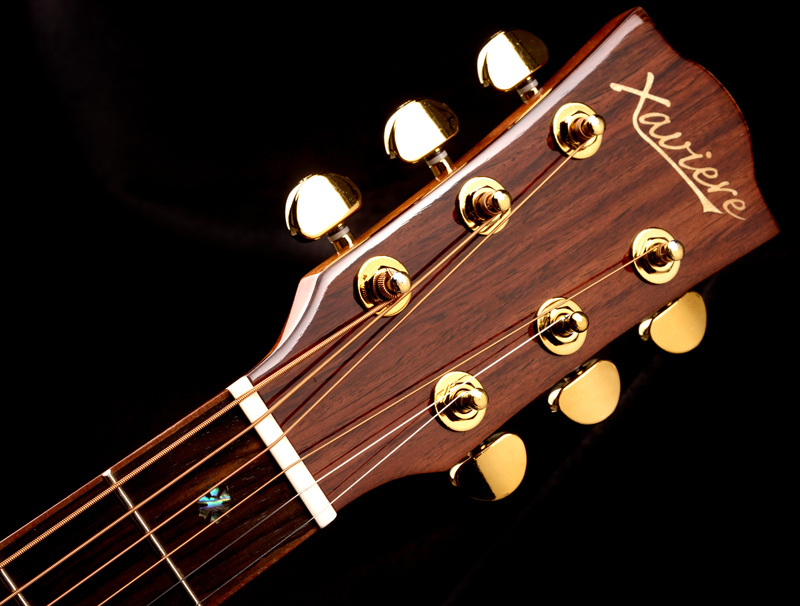 These have a very warm and rich tone with an incredibly delicate and precise midrange and high end. 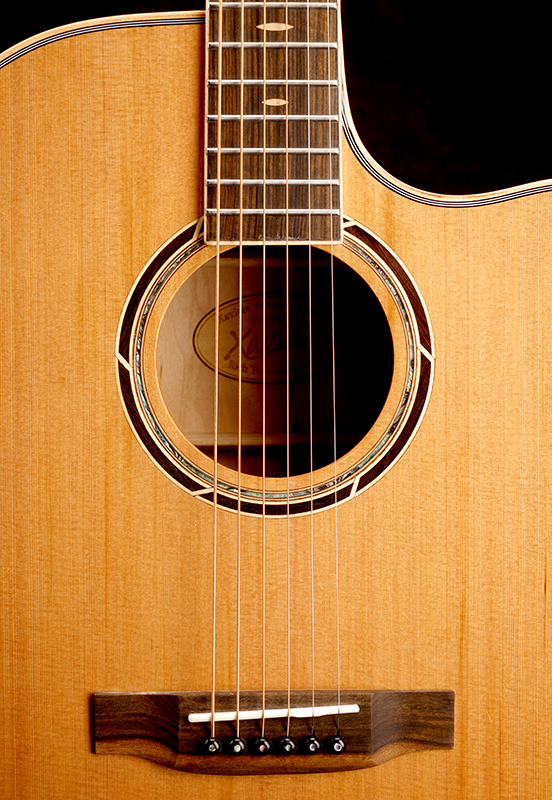 A SUPERB fingerpicking guitar and not afraid to bash it out with the rockers as well. 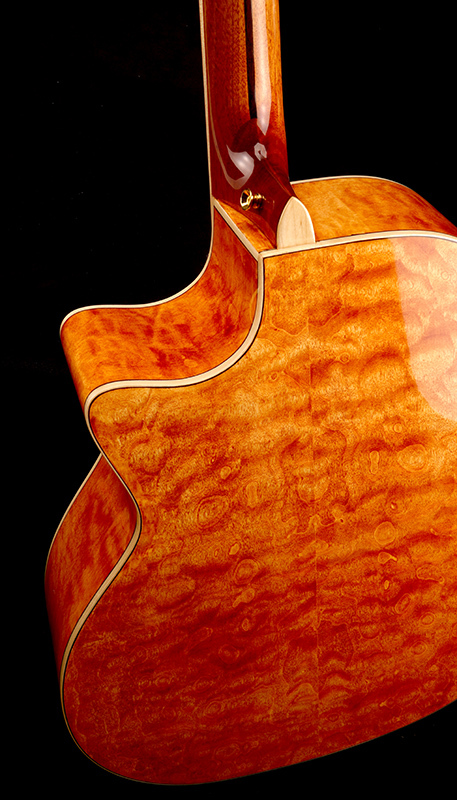 The 760SCE features REALLY highly figured Quilt Maple. 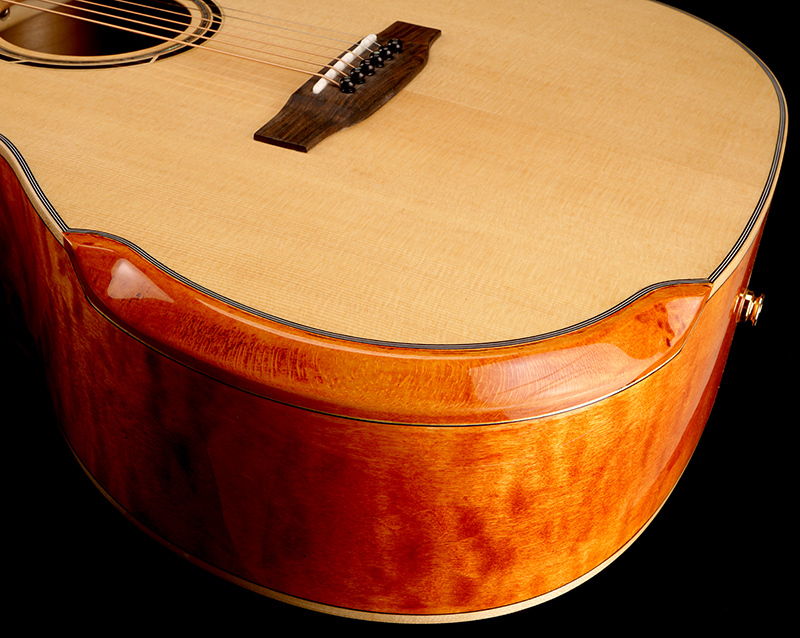 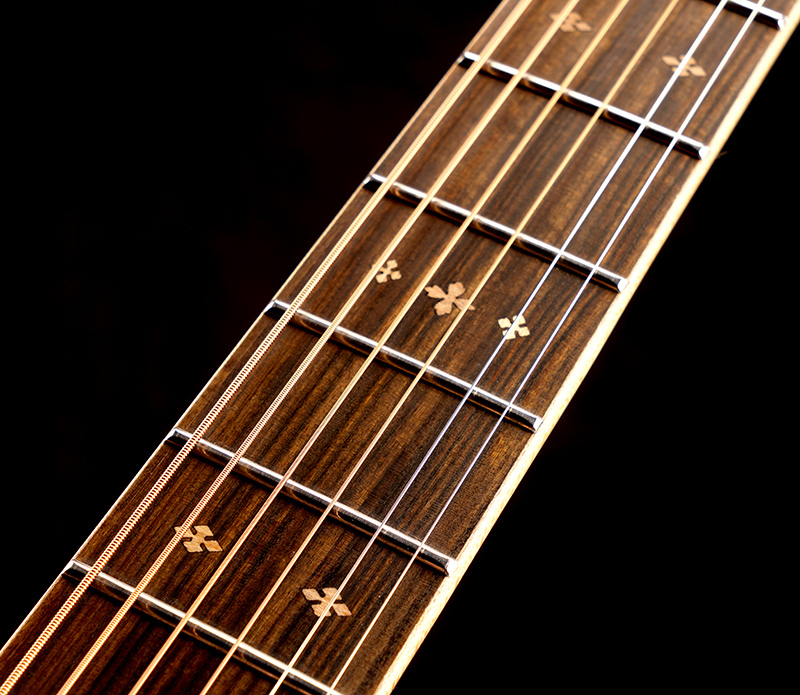 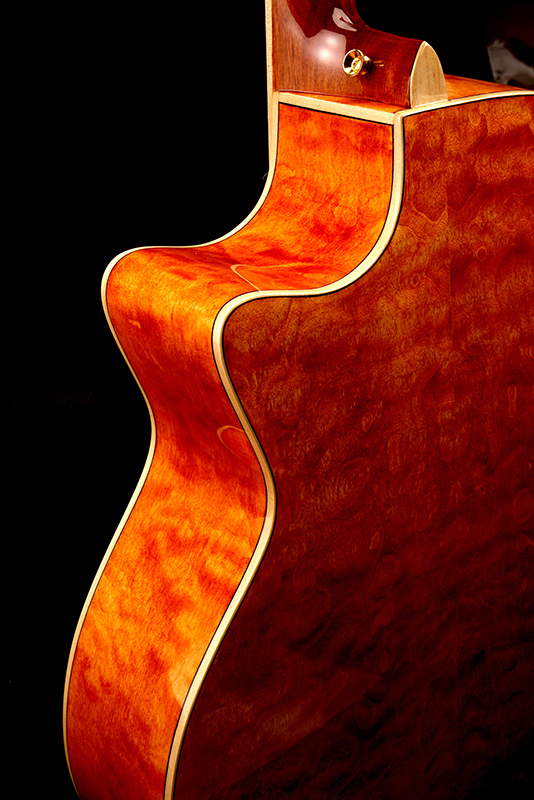 The extraordinary wood not only looks amazing, but gives the guitar a loud, clear, "present" voice. 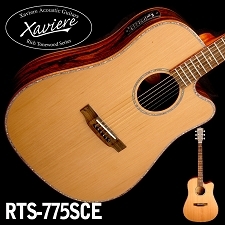 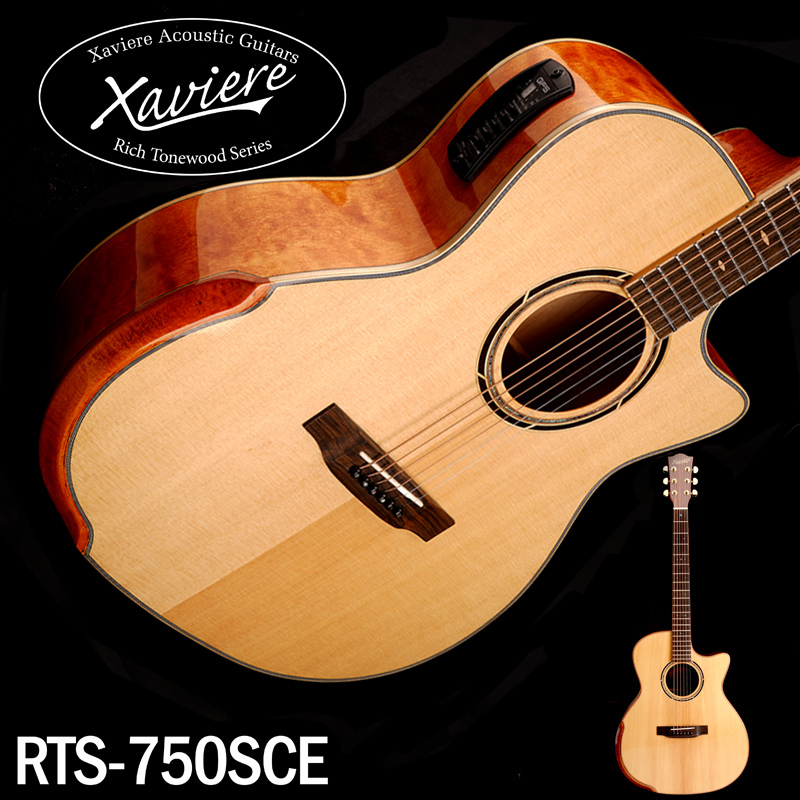 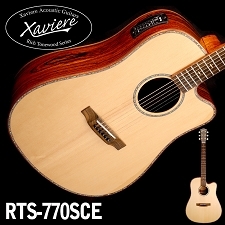 The 760SCE is a modified "Grand Auditorium" sized guitar. 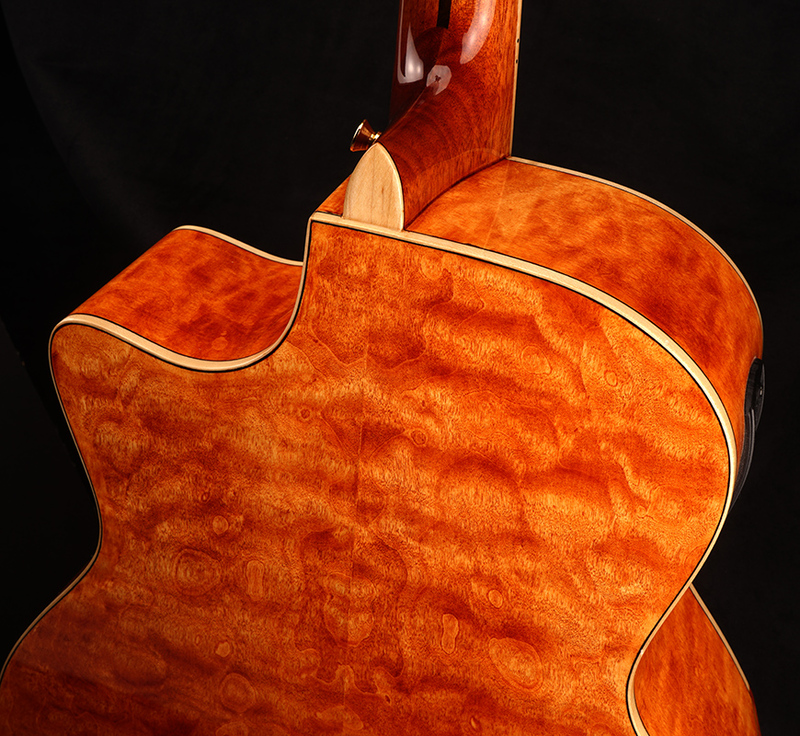 The total length is 40 5/8" with a shorter 19 1/2" body. 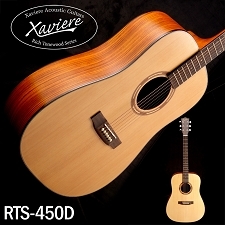 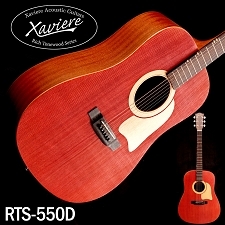 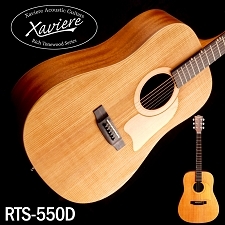 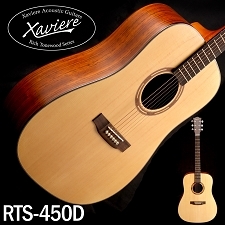 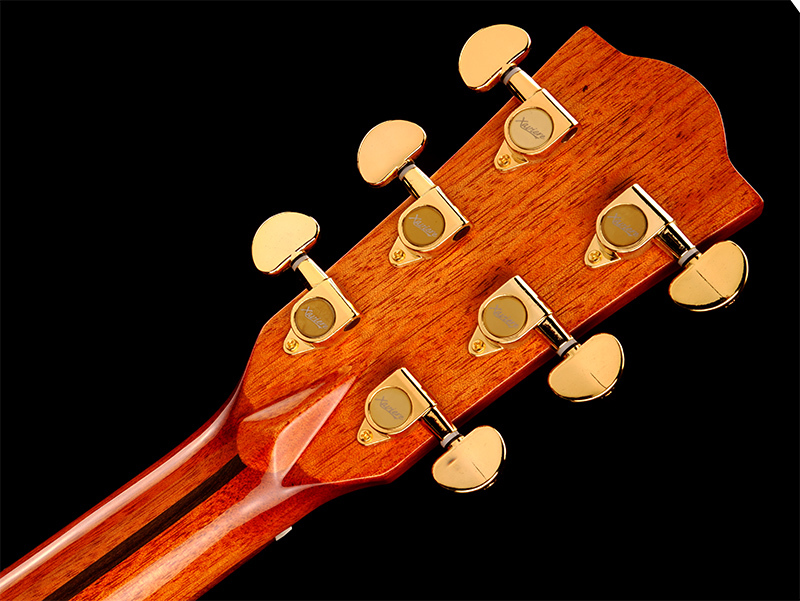 The guitar features a gently arched back, with 4" depth at the neck and 5" depth at the lower bout. 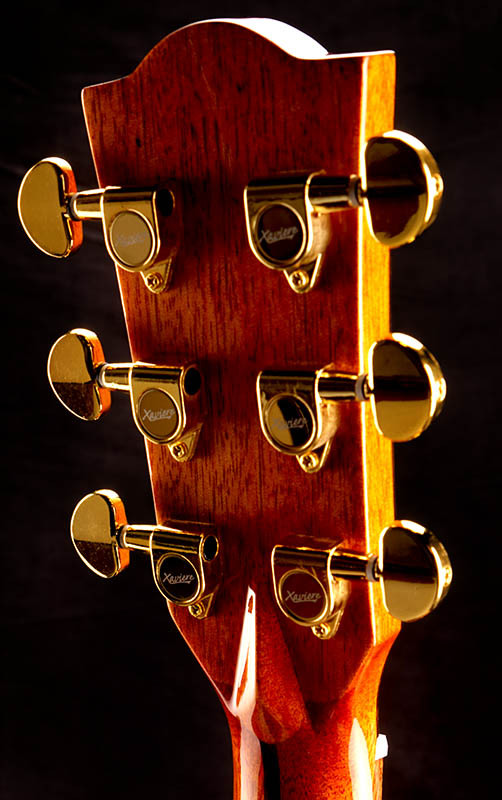 YES these fit our Dreadnaught cases!